Dr. Plass is a Professor in the Steinhardt School of Culture, Education, and Human Development at New York University, and Paulette Goddard Chair of Digital Media and Learning Sciences. He is the founding director of CREATE, the Consortium for Research and Evaluation of Advanced Technology in Education, and co-directs the Games for Learning Institute with Ken Perlin. He teaches graduate courses in Educational Communication and Technology at NYU MAGNET. Dr. Plass’ research is at the intersection of cognitive science, learning sciences, and design, and seeks to enhance the effectiveness of interactive visual environments for learning. 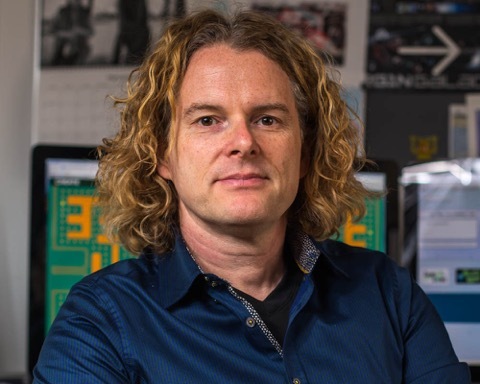 His current focus is on cognitive and emotional design for simulations and games for math and science education, health, and cognitive skills development. He enjoys constructing Gedankenspiele related to ed tech that he develops as part of his research and shares in his teaching and as a public speaker. Requests for speaking engagements and public appearances by Professor Plass should be sent to: jan [dot] plass [at] nyu [dot] edu.